Like how no man can be an island, an appliance can’t be a do-it-all. In the field of home entertainment, sound bars need to co-exist with flat-panel TVs. It’s vice-versa because the truth is that TVs can’t foster surround sound system all by itself. If you’re dying for a soundbar to complete your home entertainment experience, check out our list of the best wireless soundbars under $300. Providing sonic experience is the primary goal of soundbars. You can spend $80 on one, but we’re talking superb audio experience here. And the safe zone for competitive soundbars goes around $300. At this rate, the models may be packed with features like incredible Bluetooth connectivity and additional wireless subwoofers. For movie fanatics, soundbars may solve your problems in inaudible dialogues of the TV characters. Convincing explosions and car crashes are also attainable with soundbars around. Even if its name goes with ‘mini,’ you may still expect an audio experience parallel to a full-size soundbar. Its compact design is fit for your limited space. You may enjoy the high-class audio experience with the MagniFi Mini’s exclusive Voice Adjust technology. This feature increases the volume level and vocal quality of your favorite movies. The Polk AudioMagniFi Mini’s patented surround technology and Dolby digital 5.1 decoding provide sound that fills the room. All these experience from a 15-inch long soundbar. The soundbar is compatible with almost all TVs. It works with your cable box or satellite IR remote control. The MagniFi Mini also goes with simple setup and free HDMI (ARC) cable. Bring your favorite concert at home through wireless streaming via Google Home using Chromecast audio. You may also stream through WiFi and Bluetooth. All these goodness packed inside the Polk Audio MagniFi Mini. Unlike its other competitors, the Yamaha YAS-106 is for your wall. Sleek and slim, the Yamaha YAS-106 compliments your TV’s look. But it’s audio ability is no skin deep. Though slim, you may enjoy your favorite shows with bright and full sound. It has unique bass reflex port and ‘Bass Extension.’ This feature allows the Yamaha YAS-106 to produce superb low-end performance without the need for a separate subwoofer box. You may use a single optical cable to connect the soundbar to your TV. The optical cable is free. You also have the choice of using an HDMI cable for best performance. Also, this model is compatible with a free controller app for iOS and Android. You can select five surround modes: Movie, Sports, Game, Music, or TV. If your TV is small and you need a soundbar to set it on, the Fluance AB40 is for you. It has engineered wood cabinet, and it’s internally braced throughout to create a warm, distortion-free sound. This soundbar can support flat-panel TVs up to 65 inches. 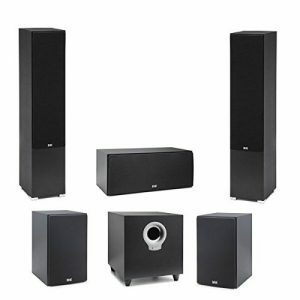 It has enhanced Bass Boost sound production for all your movies as if there’s a separate subwoofer in the room. If it’s Klipsch, it must be excellent. The Klipsch R4-B is no different to its family of excellent soundbars with high-quality subwoofers. It has built-in Dolby® Digital Decoder. This function means utmost comfort in aiming for detailed and high-output sound in almost any size of a room. Also, it has a 2-Way Bi-Amplified Soundbar which produces enhanced sound with crisp vocals and dynamic soundtracks. For tweeter and woofer, it comes with a Digital Signal Processor (DSP) controlled crossover via separate amplifier channels. The R-4B soundbar comes with 3 modes. 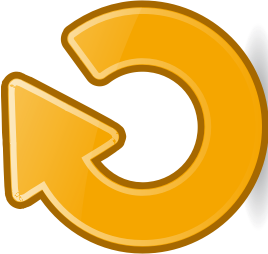 Voice Enhance Mode: for increasing dialogue volume for enhanced vocal clarity without growing ambient sounds. 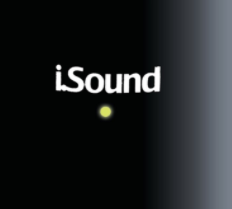 Night Mode: adjusts dynamic range for quieter listening environments. It’s anything like the previous models in this list, but it has another quality up its sleeves. 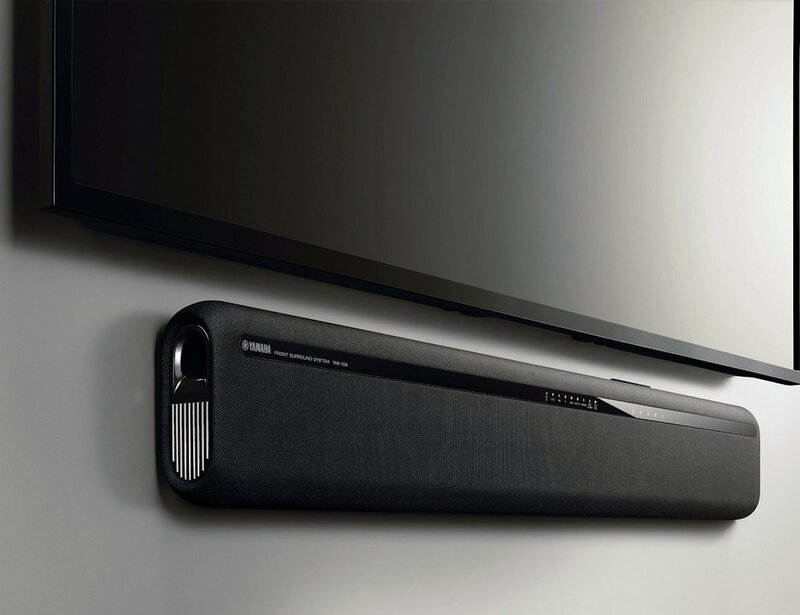 This soundbar is specially designed to boost dialogue in TV soundtracks or movies. Its built-in hearing aid technology allows super-clear voices even in low volumes. Also, the Zvox AccuVoice AV200 soundbar boasts easy installation. Browse the soundbar’s one-page user manual, and there you go! One connecting wire to your TV and voila! You just installed your soundbar with your TV. It also can tame loud commercials with just one click. With its Output Leveling (OL) feature, you may allow a sophisticated processor take over. This feature makes soft sounds louder or loud sounds softer. Finding the perfect soundbar to complete your home entertainment must be as easy as adding creamer to your coffee. Choose how you like it and savor your ultimate movie experience! Entertainment is the pinnacle in every household. Great graphics just won’t cut it. You need to have excellent audio quality too. A superb audio is a determinant factor. This is where wireless surround systems come into play. 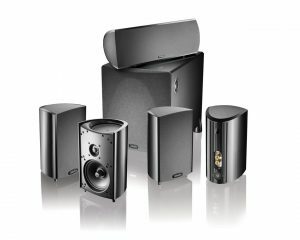 However, the question now is what the best wireless surround systems are. 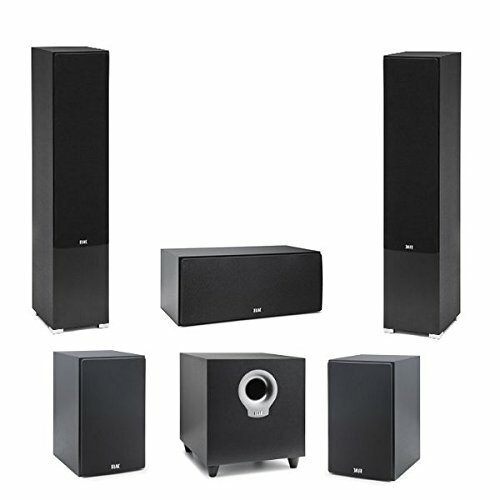 If you don’t want to spend much on a good wireless surround system, then this is the best option for you. The Samsung HW-K470 4.1 Channel is a Bluetooth powered 4.1-channel soundbar. It also comes in with a wireless subwoofer that extends dynamic and rich bass for better audio quality. 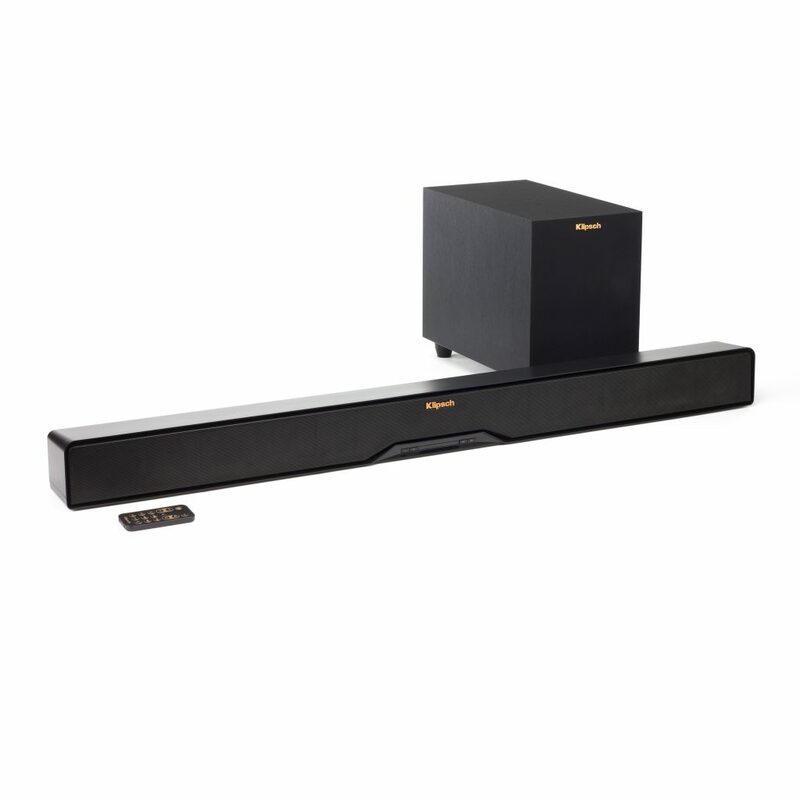 This 35-inch 460-watt sound bar synchronizes with the SWA-8000s kit speakers for rear wireless surround sound. The Samsung HW-K470 has two front facing speakers and two side facing. It allows the audio to surround your living room. What more is that you can control wirelessly from a Samsung Audio Remote App for easy audio adjustment. If you’re the type who doesn’t mind ‘investing’ for a great surround system with an audiophile by heart, then the ELAC Debut Series 5.1 is the one for you. The ELAC Debut Series delivers the same or close quality to the audios at a theater. 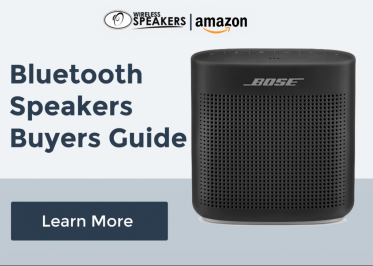 This wireless surround system offers some of the best feature and bass response because of its built-in high-frequency driver and woven woofer. The Debut F5 Series 5.1 also provides some of the genuine floor-standing performance matched with an attractive style, quality build, and custom drivers. 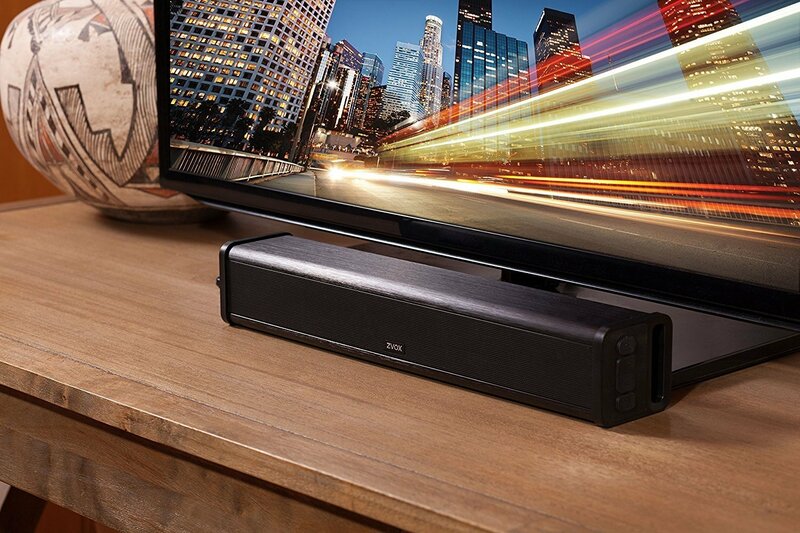 This soundbar never disappoints in delivering crisp and clear sound for your entertainment. Well, if you’re the one who thinks that quality is equivalent to price then this is the one for you. The Definitive Technology Pro Cinema 800 is a definitive choice if you would go for low-key expensive. This wireless surround system has a detail-rich audio while preserving the fidelity of a soundtrack and hearing the simultaneous effects that are meant to be heard and enjoyed. The 300-watt subwoofer paired with the center speaker and satellites can create an excellent individual performance, but together they form a powerhouse. 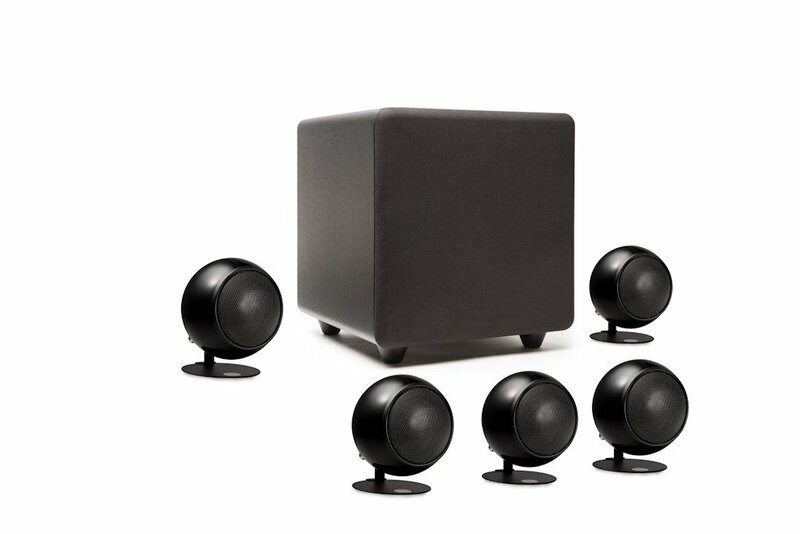 True to its brand name, Orb Audio believes that the rounder the aesthetics of a speaker, the better quality. Aside from being a decor-friendly surround system, the Orb Audio Mod1X features an adjustable crossover from 40 to 160Hz and a 200-watt amplifier with 450-watt peak power. This soundbar is quite a powerhouse. The Orb Audio Mod1X also allows the user an upgrade opportunity by connecting additional speakers to each channel resulting in a fuller high and mid-range frequencies. 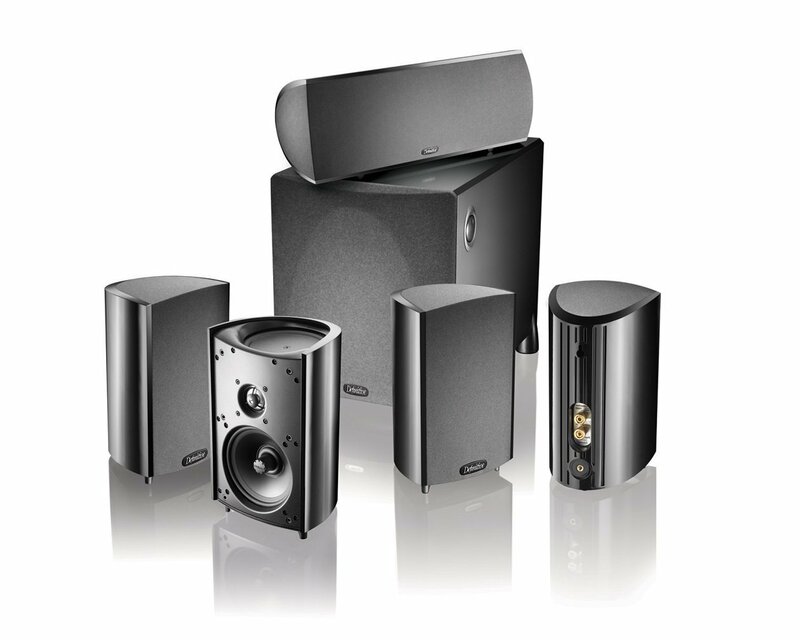 So do you think that we made the best decision in choosing the best surround sound speakers? Let us know if we missed something. The Avantree 10W Bluetooth iPad Speaker is a premium laptop speaker. It’s known for its wireless sound bar with DSP Technology. 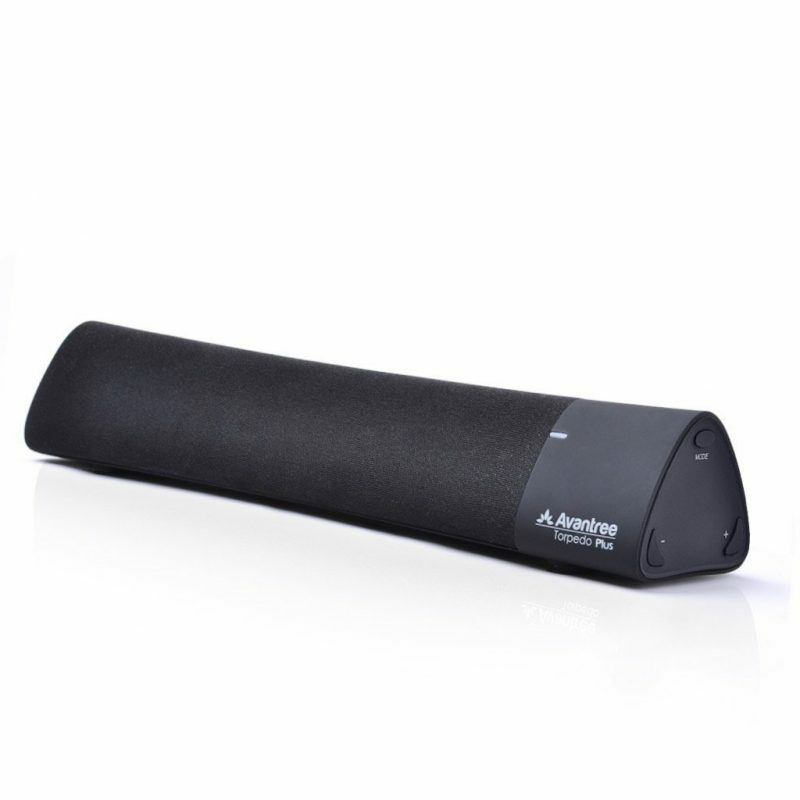 The Avantree 10W Premium Bluetooth Laptop speakers allow non-stop listening to music. Its speakers are portable and perfect for outdoor activities. You can use the Avantree 10W Bluetooth speaker for many things such as laptop or computer speaker. The Avantree 10W Bluetooth is known for being a super bass mini Bluetooth speaker. Its wireless speaker makes use of DSP (Digital signal processing) technology. This is an advanced audio technology which supports multi-sound effect Dynamic Bass /3D surround / Balance Audio. The speaker has two powerful 5W and is dual-channeled to bring amazingly superb range sound. It also features a Bluetooth 4.1 which allows users to stream music and videos wirelessly. Users can also use the additional audio line input for non-Bluetooth sound transmission. It’s perfect for streaming music and watching movies from tablets, smartphones, laptops, and desktop PCs. 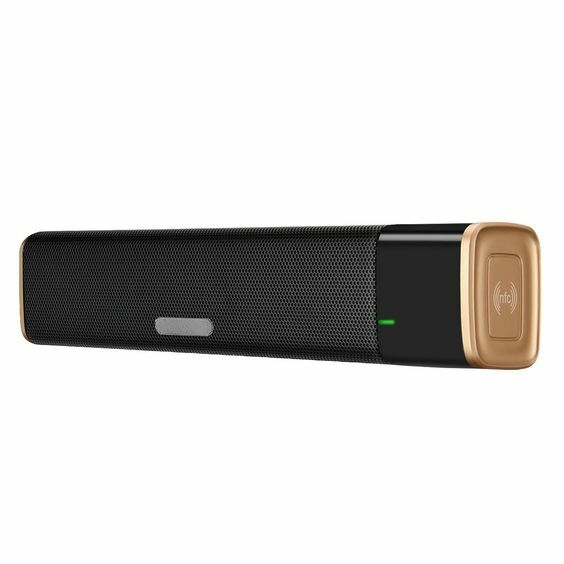 This amazing speaker is known for its wireless sound bar with DSP Technology. This super bass mini Bluetooth speaker is considered as an advanced wireless speaker because it supports digital signal processing. 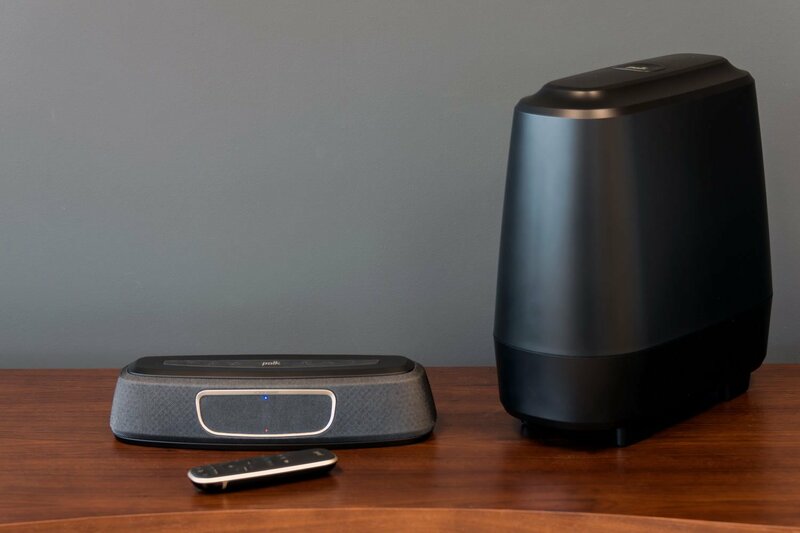 The DSP-powered 3D speaker supports multi-sound effects, super low balance audio, and 3D surround stereo sound. The Avantree 10W Bluetooth is one of the recommended speakers for the iPad. It has two powerful 5-watt speakers and dual-channels that allow the wireless soundbar to deliver exceptional and superb sound. The Avantree 10W Bluetooth has an advanced Bluetooth connectivity feature. 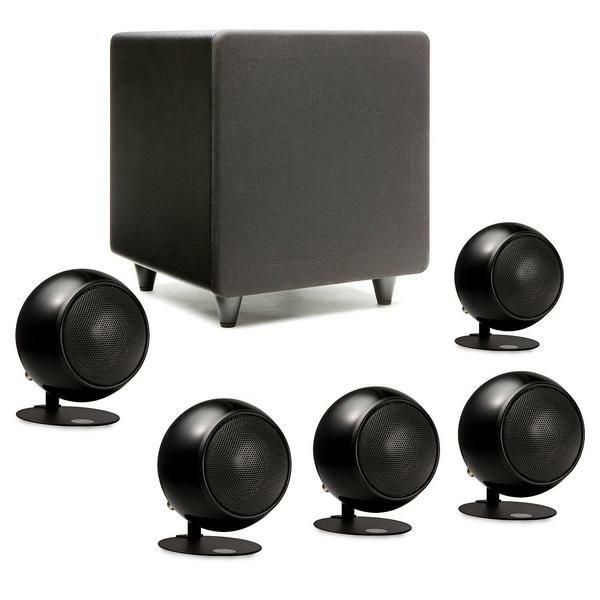 This speaker has Bluetooth 4.0 which is a more stable wireless audio streaming technology. There’s an additional audio line input for wired or non-Bluetooth sources. The headphone is engineered to deliver superb comfort. As a portable Bluetooth speaker, the Avantree 10W Bluetooth speaker claims to be one of the most advanced Bluetooth speakers online. They made the Avantree 10W Bluetooth speaker extra special with its thin, sleek, and durable materials. The Avantree 10W Bluetooth is a friendly speaker, and compatible with all Bluetooth-enabled media players, laptops, tablets, and smartphones. Users can bring and use this portable wireless Bluetooth speaker anywhere they like. The Avantree 10W Bluetooth is a super bass mini Bluetooth speaker for iPod, and other Bluetooth-enabled devices. Superb sound quality with class, that’s the Avantree 10W Bluetooth speaker. This product is superb, as is the manufacturer(Avantree). At first, I bought the speaker that auto-turned off. The audio is ideal for a unit that’s compact. I like the portability. It works well on my laptop, PC, and sounds better than other expensive brands. Avantree is a company that believes that excellent audio quality should be available for any walks of life. They manufacture ergonomically designed audio products that deliver exceptional audio performance. You can enjoy Avantree audio products anytime, anywhere and whatever you do. Their Bluetooth solutions provide its customers full audio freedom. Avantree’s products such as Bluetooth speakers, headset, adapters, and other products are built to last. They designed their products from premium materials so they can last longer. Every product has warranties, and their customer service is exceptional. Avantree’s products don’t only provide incredible audio performance. They’re all covered in style. They made a perfect mix of cutting-edge technology with modern and elegant design in every product they manufacture. Confused on which wireless sound bar speaker to buy for your next purchase? After reading this review, you may be very interested in the new wireless sound bar from Eivotor. For spending less than $50, this wireless speaker may be just what you need. The Eivotor wireless sound bar speaker is a compact speaker that comes handy when you want to enjoy music outdoors. On one corner at the top panel of the speaker is where you can find four buttons for switching sound effects, adjusting the volume level and managing tracks. One side of the sound bar is an NFC button you can press to instantly pair devices with Bluetooth and NFC connections. The power button, micro SD slot as well as ports for charging and AUX are on the other side. The Eivotor wireless sound bar speaker can fill large rooms with good music with its guaranteed superior sound quality. It also features the MAXXAudio technology. This studio-level computing technology is responsible for the various sound effects for you to choose. There are three audio modes that you can switch from time to time: MAXX Treble (red light), MAXX Bass (green light), and MAXX 3D (blue light). These audio modes make you choose the best to use in your current tracks. The Eivotor is a compact speaker that comes handy when you want to enjoy music outdoors. What makes this wireless sound bar extra special when it comes to audio performance is the electromagnetic coil. The sound it produces is very appealing and is well-harmonized. Even at a high volume, the sound quality is consistent without distortion. There are tons of ways to enjoy music using this wireless speaker. Got some mp3 player but not Bluetooth-enabled? Use the 3.5 mm audio cable and connect the speaker to the mp3 player. You also get the option of playing music from your micro SD card. Featuring a 4400 mAh rechargeable battery, you’re capable of playing tunes for up to 12 hours! When you’ve used up the battery, charge it for at least 2 hours, and you’re ready to go. The Eivotor wireless sound bar speakers are incredibly fantastic. It can provide you with satisfactory audio performance without compromising your budget. For a music lover like me that frequently goes on camping, this wireless speaker is the best. Even when I use it indoors, I get knocked out. No distortion at any volume level! The sound effects worked perfectly fine and are effective. I’m gonna tell my friends about this speaker.